Acknowledged author C. G. Jung wrote The Red Book (Philemon) comprising 404 pages back in 2009. Textbook and etextbook are published under ISBN 0393065677 and 9780393065671. Since then The Red Book (Philemon) textbook received total rating of 4.5 stars and was available to sell back to BooksRun online for the top buyback price of $89.64 or rent at the marketplace. The most influential unpublished work in the history of psychology. When Carl Jung embarked on an extended self-exploration he called his “confrontation with the unconscious,” the heart of it was The Red Book, a large, illuminated volume he created between 1914 and 1930. Here he developed his principle theories—of the archetypes, the collective unconscious, and the process of individuation—that transformed psychotherapy from a practice concerned with treatment of the sick into a means for higher development of the personality. 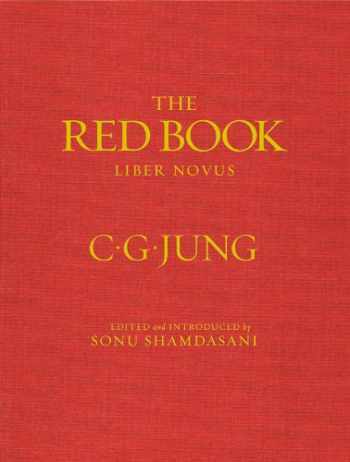 While Jung considered The Red Book to be his most important work, only a handful of people have ever seen it. Now, in a complete facsimile and translation, it is available to scholars and the general public. It is an astonishing example of calligraphy and art on a par with The Book of Kells and the illuminated manuscripts of William Blake. This publication of The Red Book is a watershed that will cast new light on the making of modern psychology. 212 color illustrations.